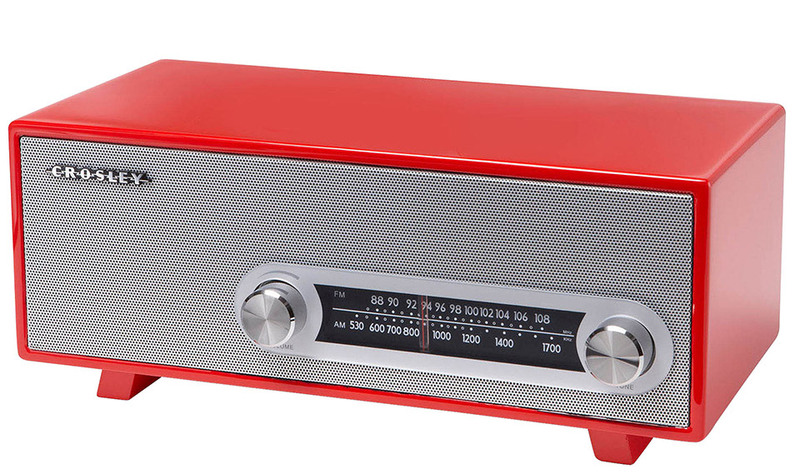 Save 35% off the regular price on Crosley’s 1950 style AM/FM radio. It may look retro, but packs modern electronics, and offers a 3.5mm input jack for listening to media players and smartphones. We love the old school analog tuner and aluminum grille.